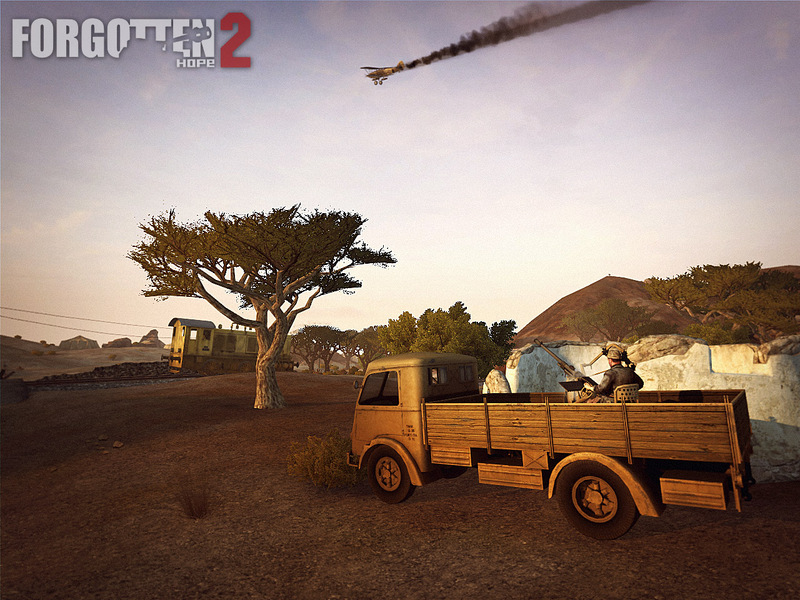 We are back this week after the short break with some new in-game screenshots. 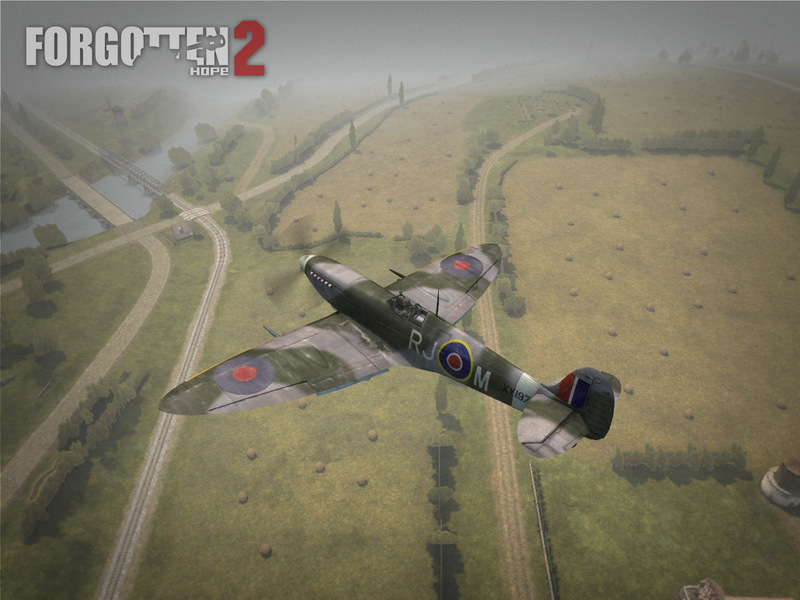 We start with the Spitfire Mk. IX, which was kindly donated to us by Clivewil of the Allied Intent Xtended mod. As you can see, the Mk. IX will be available in both desert and Normandy paint schemes, and will be featured on such maps as Mareth Line and Operation Totalize. 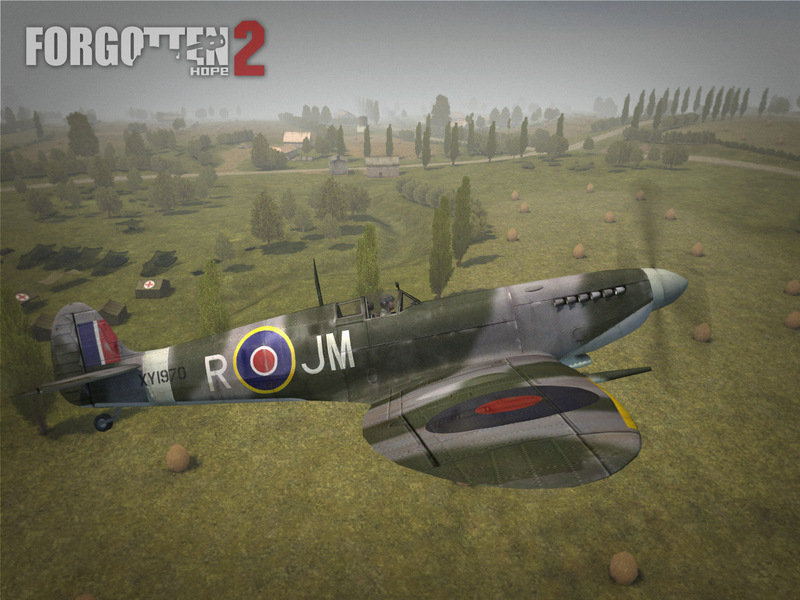 The Spitfire Mk. IX was created by Clivewil and textured and coded by Kev4000. The next vehicle for today is the M3 Stuart light tank which was revelaed some time ago in a render. Today we are showing it off in the full beauty of FH2. 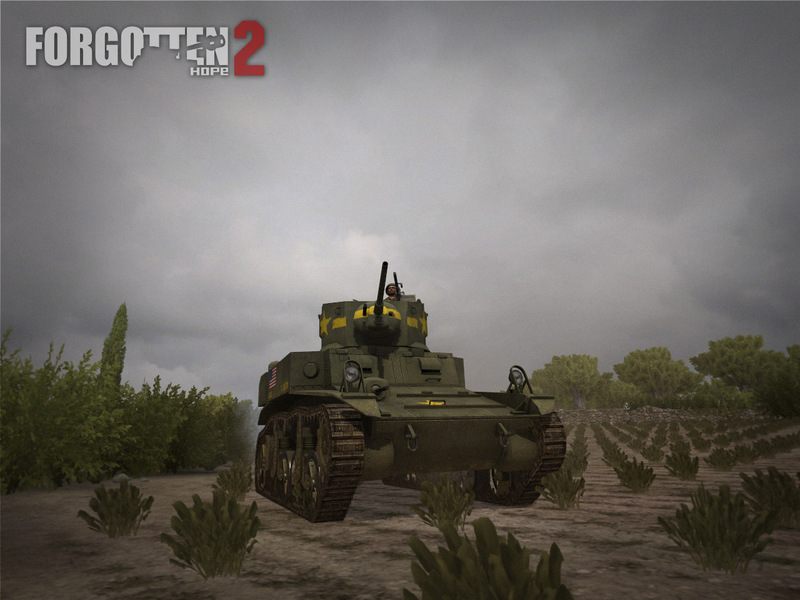 The M3 Stuart was exported and coded by Kev4000. Our winner for this week's screenshot competition is DJ Barney. You can view the winning submission here. We are now accepting entries for the week of Feb. 26th. If you think you have the best FH2 screenshot, post them here. This week we are all about in-game screenshots! 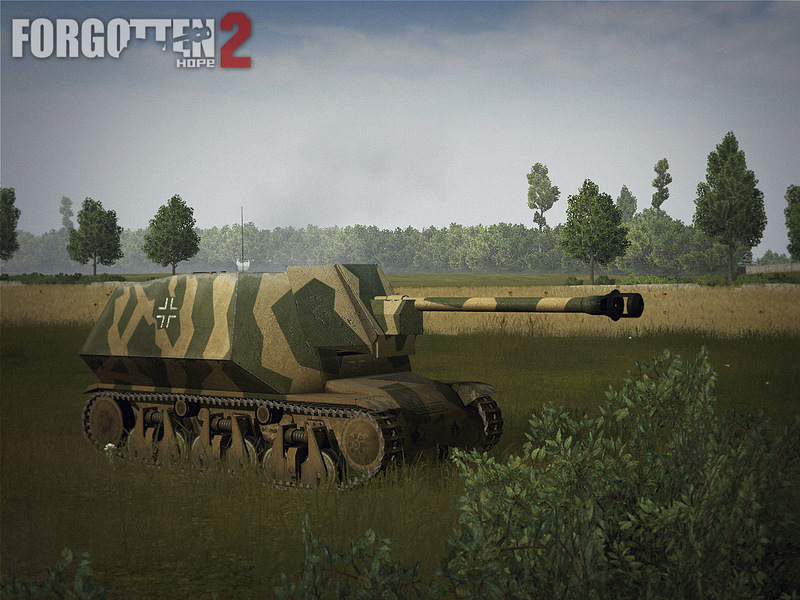 The first two are of the brand new Marder I/Hotchkiss tank-destroyer which was made by Seth Soldier, exported by Kev4000 and will be available on the map, Operation Goodwood. 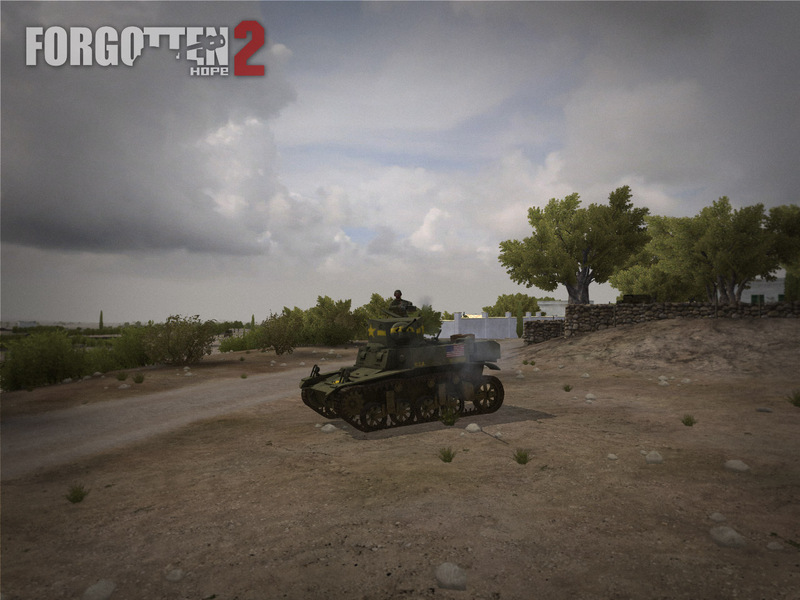 Our next screenshot serves as a reminder that we are still working strong and have not forgotten about the US forces fighting in North Africa. 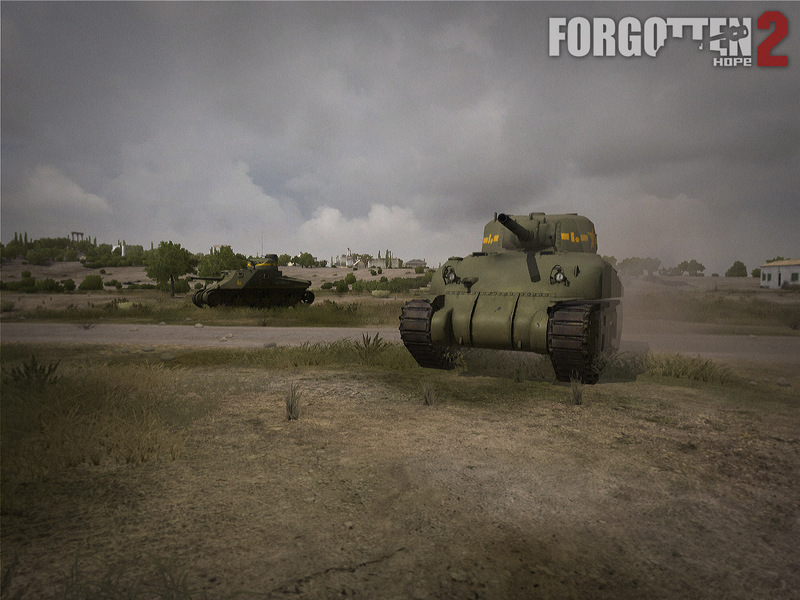 Seen below are the US M4 Sherman and M3 Lee tanks, which were both exported by Kev4000. 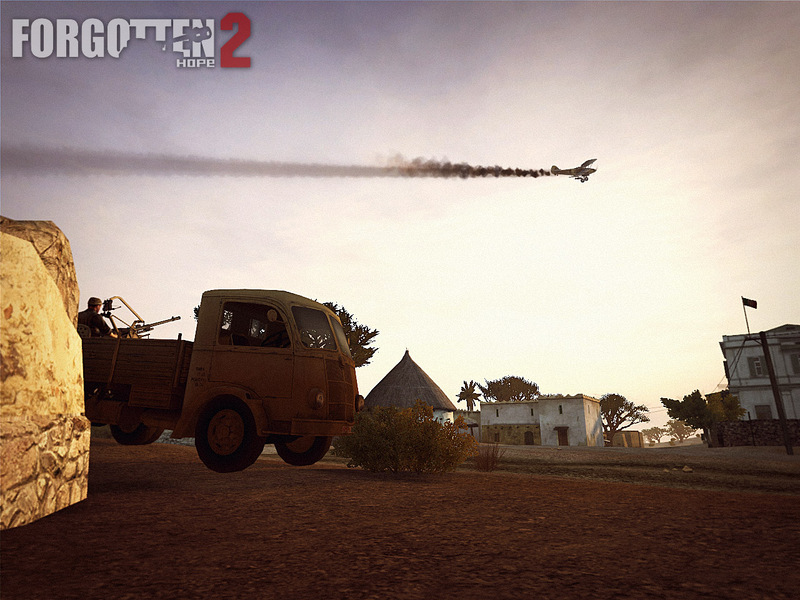 Our winner for this week's screenshot competition is NTH. You can view the winning submission here. We are now accepting entries for the week of Feb. 12th. If you think you have the best FH2 screenshot, post them here. This week we are showing off the older brother of the famous M1919 machine gun; the M1917A1 Browning machine gun! The Browning M1917 was a belt-fed, water-cooled machine gun that saw combat use all the way through the 20th century. The original gun came to be known as the M1917 and first saw combat use at the tail end of World War I. After the war the weapon received various mechanical upgrades and changes, and was given the designation of M1917A1. Being a general purpose machine gun, it was used extensively by numerous countries throughout the Second World War. The large barrel jacket and additional water-cooling equipment meant that the 1917 was quite heavy, and was traditionally used as a static weapon for defense. 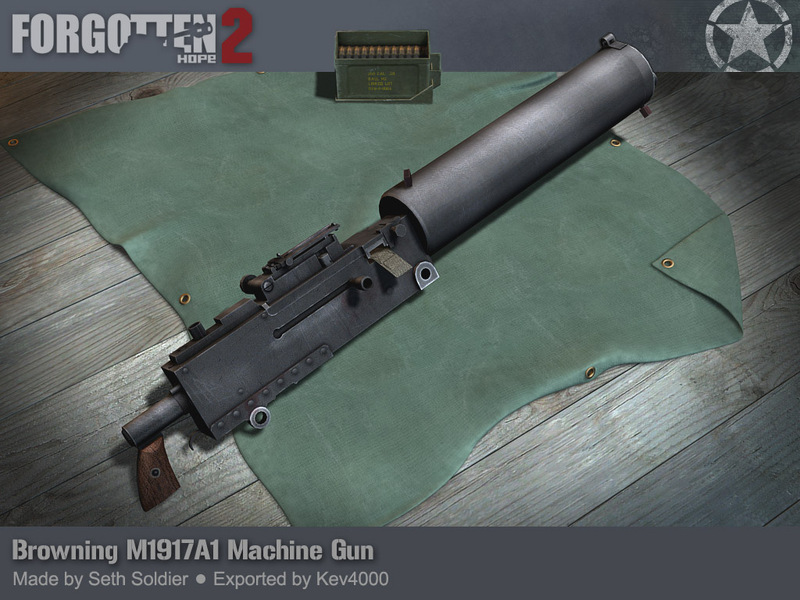 The Browning M1917 was made by Seth Soldier and exported by Kev4000. 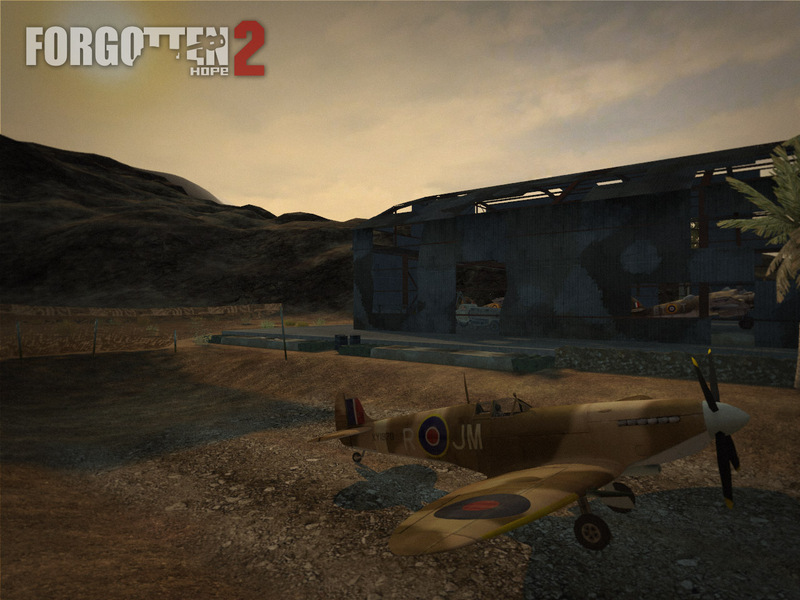 Up next we have three brand new in-game screenshots to show off. 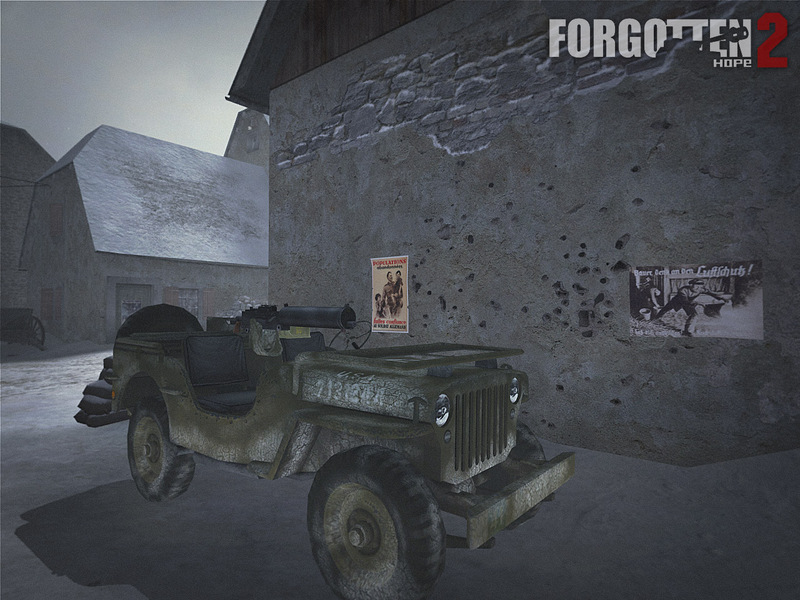 The first of which is the M1917 mounted on a jeep on the map Eppeldorf. 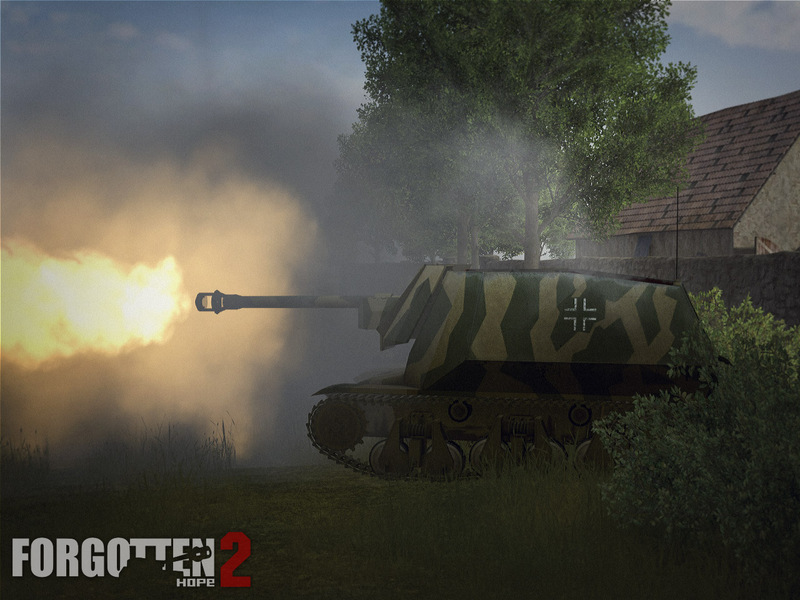 The next two showcase the Breda 35 Italian AA gun mounted in the back of a Fiat truck, and the British Hawker Hardy in action on the recently announced map, Battle of Keren. Our winner for this week's screenshot competition is Blodheafodban. You can view the winning submission here. We are now accepting entries for the week of Feb. 5th. If you think you have the best FH2 screenshot, post them here.